Mom’s newborn baby checklist always includes counting the fingers and toes on their newborn infant. Most moms probably know that metabolic lab tests, hearing tests, and physical exams are a required part of newborn nursery protocol. 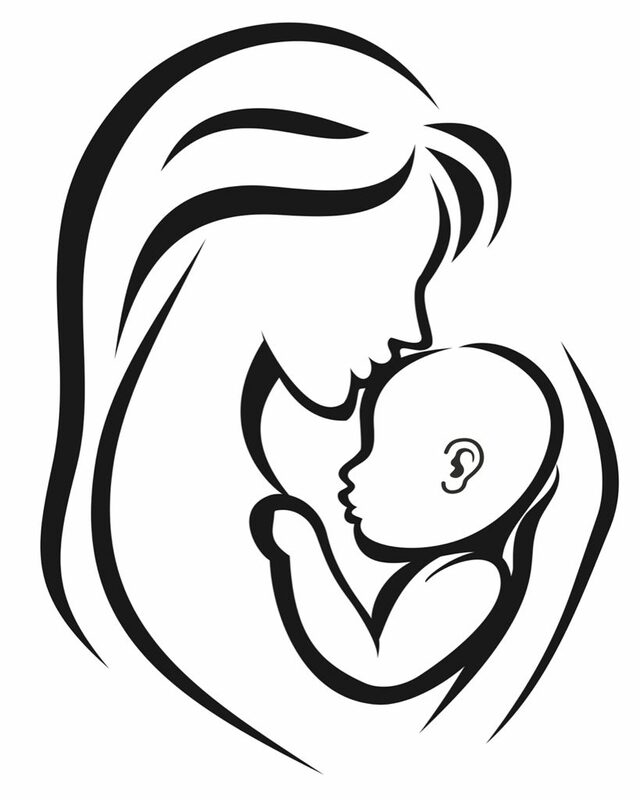 But what gets frequently overlooked in this the newborn exam process? Answer: THE EARS! Did You Know That 33% Of Infants Are Born With Misshapen Ears? Did you know that 33% of all infants are born with some degree of misshapen ears either as a deformity (no missing tissue) or a malformation (some degree of missing skin and/or cartilage)? What is even more important is that you don’t fail to overlook them. There are multiple reasons why the ears are overlooked or disregarded. Many consider that these abnormalities will simply go away or self-correct. Others consider that they are just a surgical matter that can be managed when the child is older. But most are simply not noticed because babies are cute, and the ears are small, and the anatomy is somewhat obscure. So, let’s look at the actual statistics on newborn misshapen ears. Presume there are 100 newborn babies in a nursery. Thirty-three of these infants will have one or both ears misshapen (deformity or malformation). Of these 33 infants, one third (11 babies) will start showing signs of self-correction (getting better) within the first week. That leaves 22 infants with deformity or malformation that will be permanent and perhaps worsen. If you are of Asian descent, the occurrence is even higher with recent nursery studies out of China and Japan reporting an occurrence of greater than 50%. 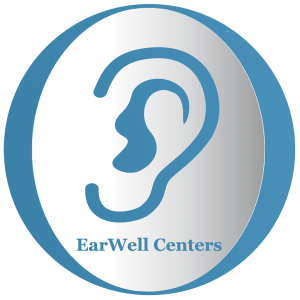 Be sure and review the diagnostic photos of the common deformities and malformations on EarWellCenters.com to sharpen your recognition. It is important to realize that the infant ear will have an approximate threefold increase in size and dimension when it reaches adulthood. Surprisingly, the ear attains 93% of its growth by the age of six so the ears are growing disproportionately compared to the rest of the body. This is why very careful measurements of the ear in infancy are necessary to predict how the ears will look when the child starts school. Surgery at the age of 5-6 has been the traditional way of correcting infant ear deformity and malformation. The good news now is that infant ear deformities and most malformations can be corrected painlessly in the office using nonsurgical ear molding techniques. The procedure is generally covered by insurance and requires no anesthesia. 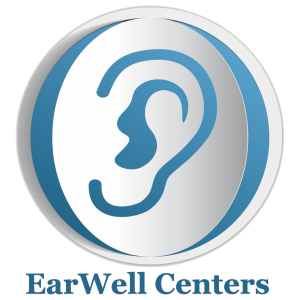 The procedure requires an ear molding device (EarWell) to be worn continuously for 4-6 weeks. This process is carried out under the direction of a physician and his/her trained staff and can be likened to the process of orthodontics where fine molding adjustments are required. The device is changed and adjusted every two weeks allowing progressive shaping of the ear until hardening of the cartilage has occurred. An overall good to excellent result is achieved in 94% of cases with outcomes better than comparable surgery. The negatives associated with molding are the necessity of shaving hair around the ear to provide a firm adhesive footing for the molding device (EarWell) and the necessity of keeping the device and surrounding scalp and face dry. This means bathing the scalp and face area with a damp washcloth but no emersion. So, in conclusion consider these final thoughts. If you suspect one or both ears to have a funny shape, take a photo and repeat it in 3-4 days and see if things are changing. Mention your concerns to your pediatrician. If one ear is different from the other or if both ears manifest a peculiar shape, have it seen by one of our staff or someone your pediatrician recommends. Know that if molding needs to be done, it must be started within the first two weeks for best outcomes. If started after 3 weeks, results drop to less than 50% so a watch and wait attitude should be avoided. If you recognize that your baby will likely need molding, push to get your newborn baby photos expedited. Most photographers have heard of EarWell ear molding and know early application is mandatory and that you need to get the pictures ahead of time.